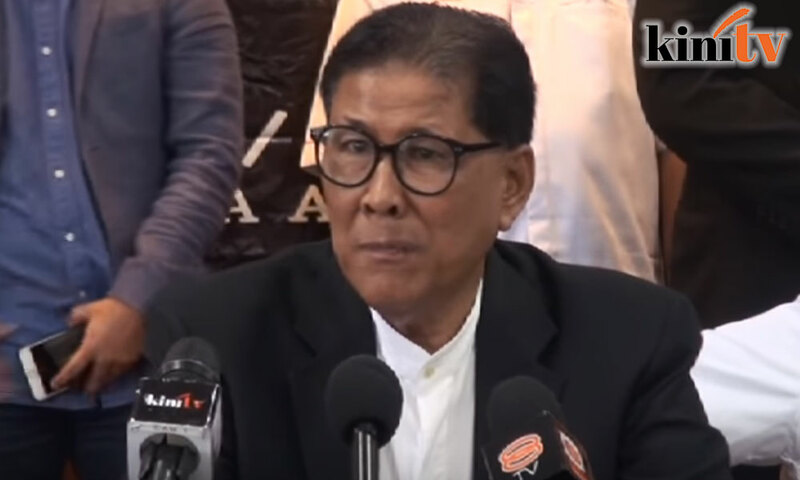 Perkasa will review the transcript of the Human Rights Commission of Malaysia (Suhakam) inquiry after the right-wing group was linked to pastor Raymond Koh's abduction. Perkasa vice-president Ruhanie Ahmad said he regretted the statement from the case investigating officer Supari Muhammad at the inquiry, in which he concurred that Perkasa was relevant to the case. The question was posed to Supari by Koh's family lawyer Jerald Gomez, who had noted that the organisation was protecting controversial Indian preacher Zakir Naik. "Supari's statement has serious implications for Perkasa, whose main purpose, in the context of national security, is to defend the Federal Constitution. "Perkasa will obtain the full transcript of Supari's statement from Suhakam for it to be studied by lawyers," he said. The group also said it would also like the definition of "extremism" clarified, stressing that fighting to uphold the federal constitution was not a case of "extremism." "Perkasa would like to advise all quarters in Malaysia that statements and perception towards extremism, radicalism and terrorism must be based upon intellectual research and comprehensive empirical (evidence)," he said. Koh was kidnapped by a group of masked and armed men in February.